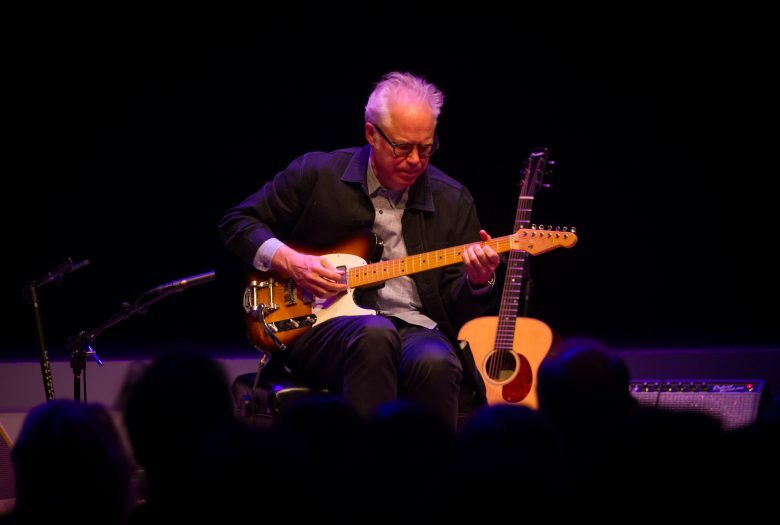 On December 20th, in celebration of Roulette’s 40th year, legendary guitarist and composer Bill Frisell plays a benefit concert featuring new work from his recently released album Music IS, as well as vintage compositions. 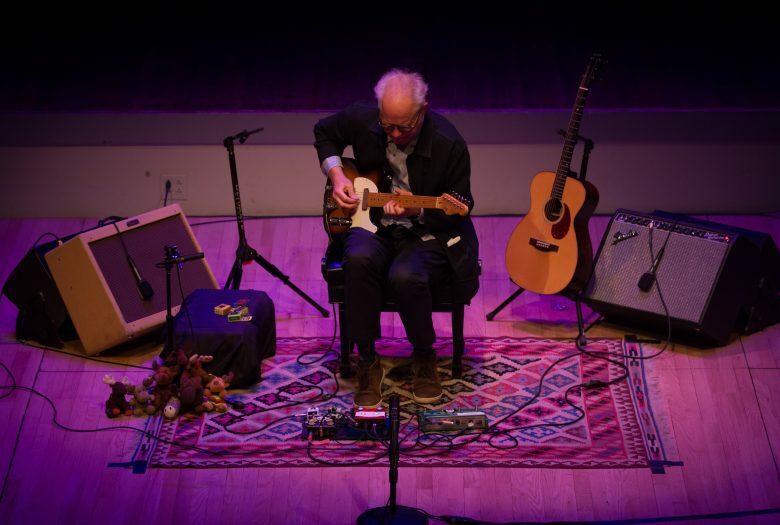 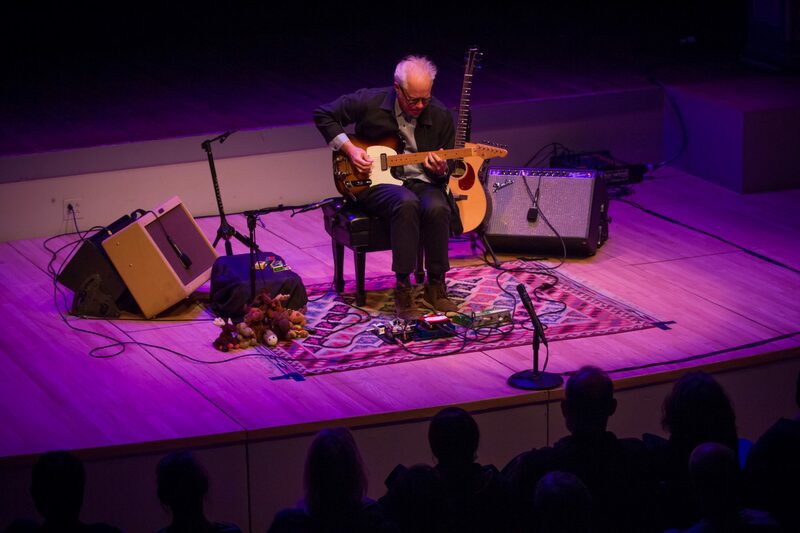 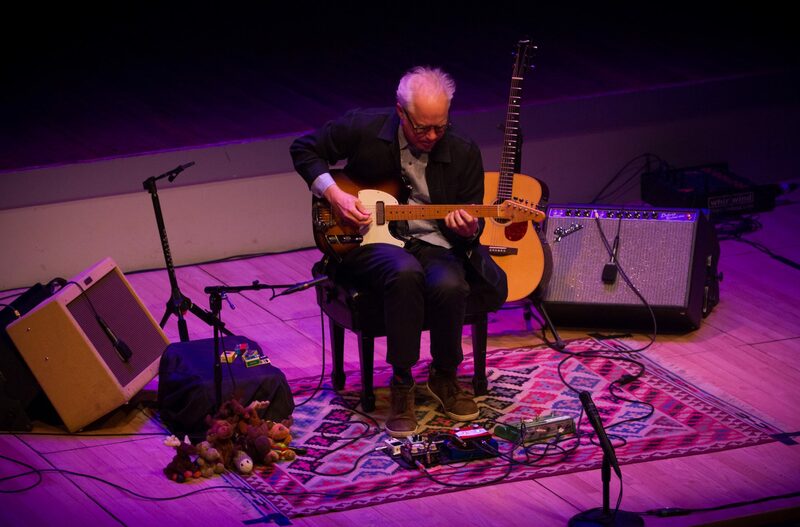 This is Frisell’s first solo concert since 2017 and is the only solo New York City performance since the album’s release. All proceeds from the concert will go to support Roulette’s artists and performances. 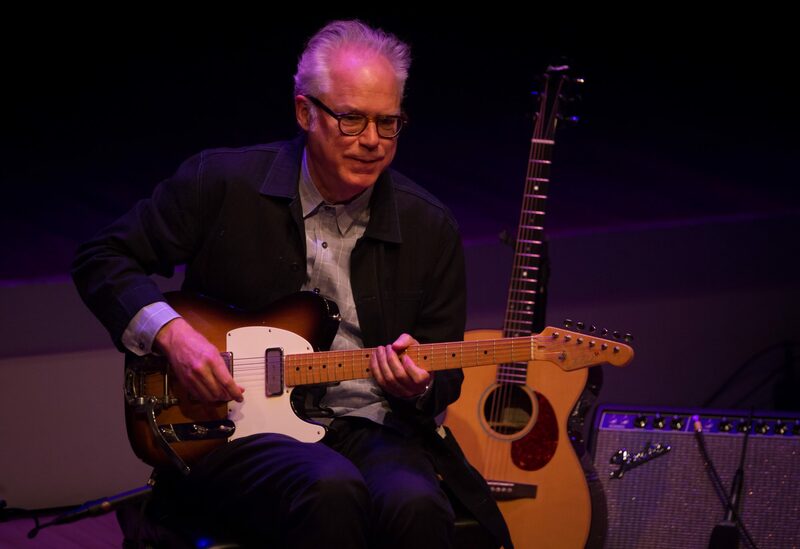 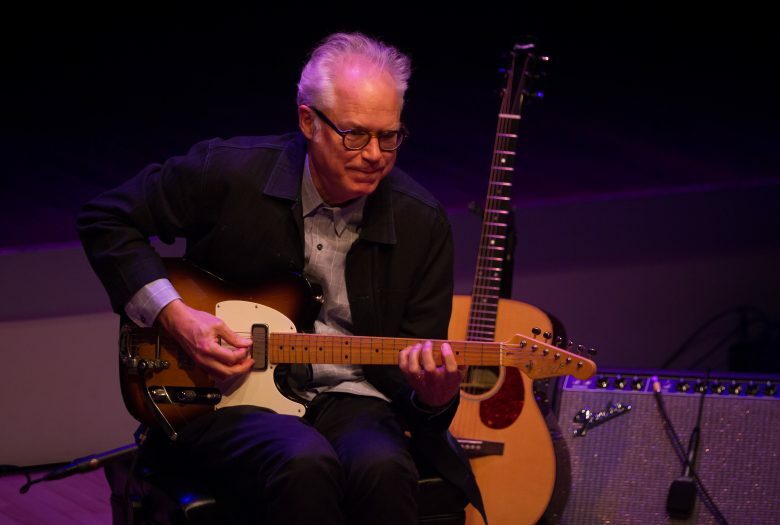 Bill Frisell’s career as a guitarist and composer has spanned more than 35 years, expanding from small loft performances, including Roulette’s Tribeca location in the early 1980s (where he played his first-ever solo show), to international tours and large concert halls. 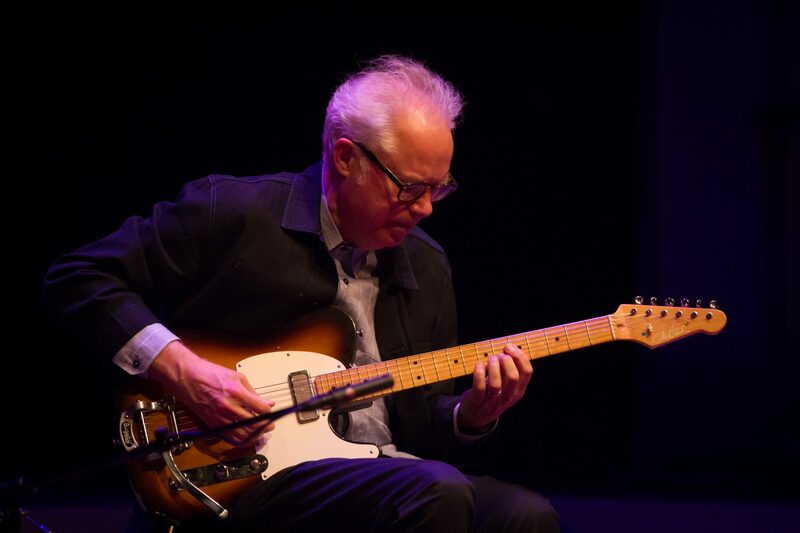 His performance and recording collaborators include Paul Motian, John Zorn, Elvis Costello, Ginger Baker, The Los Angeles Philharmonic, Suzanne Vega, Loudon Wainwright III, Van Dyke Parks, Vic Chesnutt, Rickie Lee Jones, Ron Sexsmith, Vinicius Cantuária, Marc Johnson, Ronald Shannon Jackson and Melvin Gibbs, Marianne Faithfull, John Scofield, Jan Garbarek, Lyle Mays, Vernon Reid, Julius Hemphill, Paul Bley, Wayne Horvitz, Hal Willner, Robin Holcomb, Rinde Eckert, The Frankfurt Ballet, Gus Van Sant, David Sanborn, David Sylvian, Petra Haden, Bono, Brian Eno, Jon Hassell, and numerous others. Frisell has a long and rich history with ECM, making his debut on the label in 1983 with the critically acclaimed In Line. 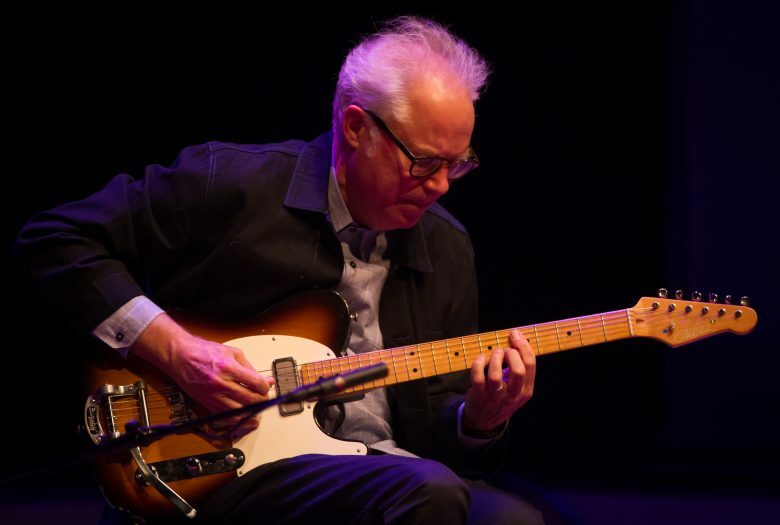 The guitarist’s history with the label also includes multiple recordings by his iconic cooperative trio with Paul Motian and Joe Lovano, culminating in Time and Time Again in 2007. 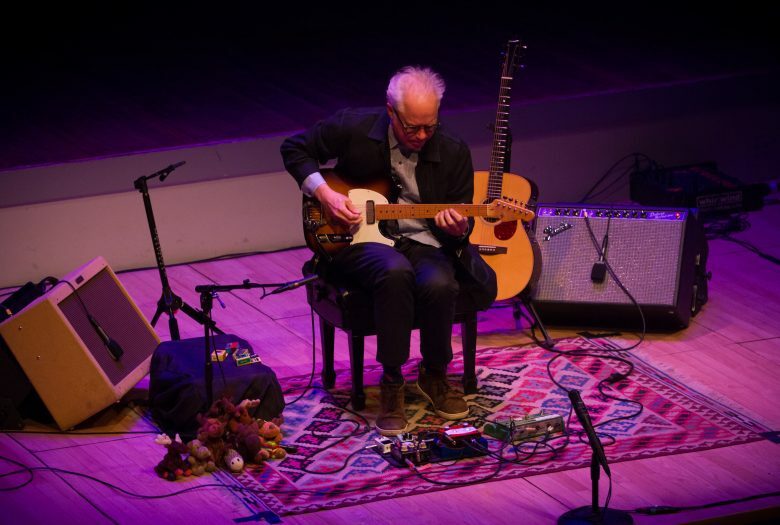 His catalog has been cited by Downbeat as “the best recorded output of the decade,” and he was the recipient of an inaugural Doris Duke Artist grant in 2012. 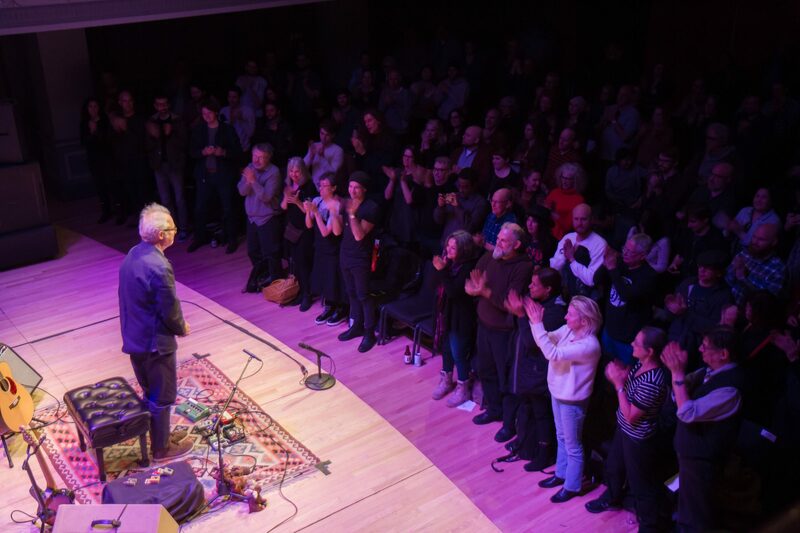 *ALL MEMBERS receive $10 off. | FREE ENTRY PASSES do not apply to this show.